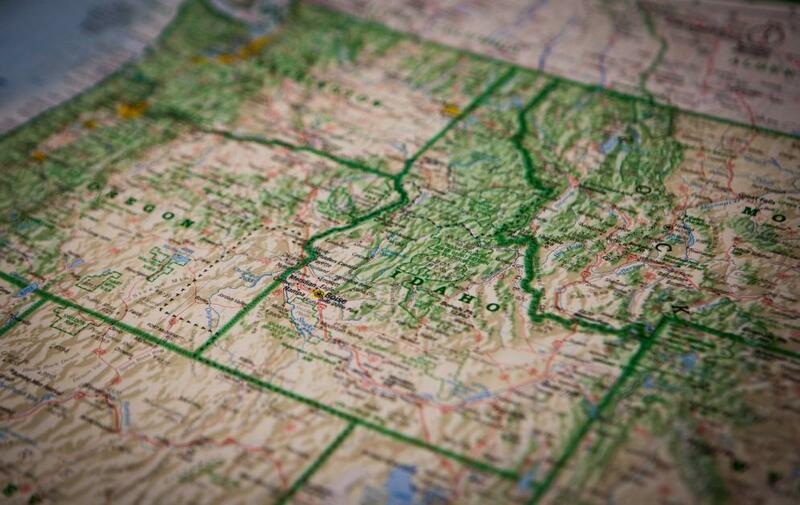 Moving On Up: We’ve Expanded into Idaho! Well, Pacific Office Automation continues to grow and expand, and we’re not slowing down any time soon! Earlier this year, we came to an agreement with Yost to acquire its office locations in Idaho Falls, Pocatello, and Burley. In addition to these new branches, we’ve also opened our doors in Boise. Take a closer look with us at what makes each of these branches unique. Our new office in Idaho Falls is the largest of our Idaho branches. Like at POA, Yost teams are actively involved in local community events. This branch in particular sponsors the minor league Idaho Falls Chukars baseball team and the annual Yost golf tournament. It’s also a member of the local Chamber of Commerce, sharing expertise and a network with other small businesses in the area. Moving south to Pocatello, this new addition to our team is involved in the local Pocatello Chamber of Commerce. If you’re in the area, stop in and say hello at 1501 Bench Road, Suite A. The team at our acquired office in Burley, ID also makes community involvement a priority. Besides being a member of the Burley Chamber of Commerce, the branch also plays a part in sponsoring local rodeos that come through town. Our Boise branch didn’t originate with Yost, but we’re eager to bring our renowned office solutions to this vibrant and growing Northwest city. As our efforts continue to grow in this region, so will our teams. It should come as no surprise that we’re excited about growing our teams at our new branches in Southern Idaho. If you’re on the job search in Boise, Idaho Falls, or somewhere in between, we want to meet you! Stop by one of our branches to chat about opportunities in IT management, printer sales, and more. Learn more about a career with POA and apply online today.